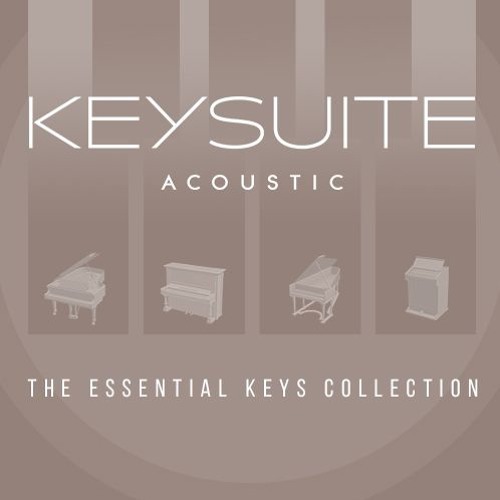 Key Suite Acoustic - The Essential Keys Collection www.uvi.net/key-suite Key Suite Acoustic is our most complete acoustic keyboard collection available. Explore 20 instruments, ranging from modern grands to historic celestas, each benefitting from our 20+ years experience in making sample-based instruments. Key Suite Acoustic provides you the right sound when you need it - you may never reach for another acoustic key library again!